Dining Hall: There are three dining halls on campus: North Campus Dining Hall, 251 Dining Hall and South Campus Dining Hall. I like to keep it simple for myself and my chefs, so I only eat at the North Campus Dining Hall. The chefs here are great and accommodate my allergies unbelievably well. I don't have much experience with the other dining halls, but based off of what I have heard, the others are just as accommodating as this one. Post Graduation Plans: I would like to attend medical school; I have aspirations of becoming a doctor and possibly an allergist. ✔️️ One of the most important and often-overlooked factors when it comes to food allergies is letting those around you know you have allergies and training them on how to use an EpiPen. ✔️️ Whether it is a roommate, professor, classmate, or dining hall chef, you cannot be afraid to speak up about your allergies or be embarrassed about them. This is easier said than done, I have even had some issues in the past, but it is a vital step that could help save your life. 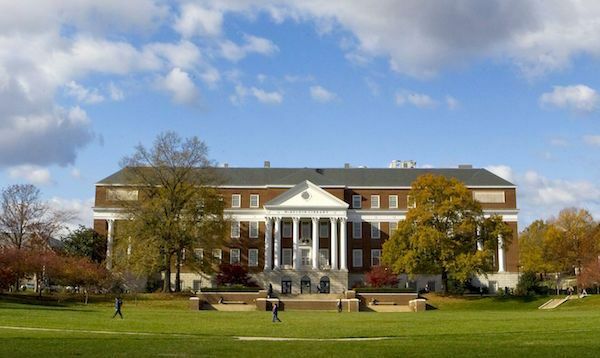 Does the University of Maryland make accommodations for students with food allergies? UMD has an amazing staff when it comes to food allergies. As a big university, their exposure to food allergic students has only increased their awareness of the issue and their ability to accommodate it. They have a program through which I can talk directly to chefs so they know what I am allowed to have. At the beginning of every week I email all of the top chefs on campus saying what meals I want, at which dining hall I want the meals, and at what time I want the meals. They have been great at accommodating me! Chipotle Mexican Grill: They cater to allergies very well. It's a make-your-own type restaurant so it's easy to avoid your allergens. As someone with a plethora of life-threatening food allergies, this is my go-to restaurant. 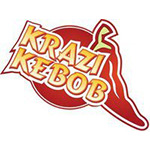 Krazi Kebob: Krazi Kebob is probably my favorite restaurant at the University of Maryland. It is a make-it-yourself type restaurant and is easy to avoid foods you're allergic to. I don't believe there are any nuts. If you have questions, ask to speak to the manager of the place, he is very friendly and knowledgeable about his products.